Breast Cancer: Natural Treatments to fight it successfully! 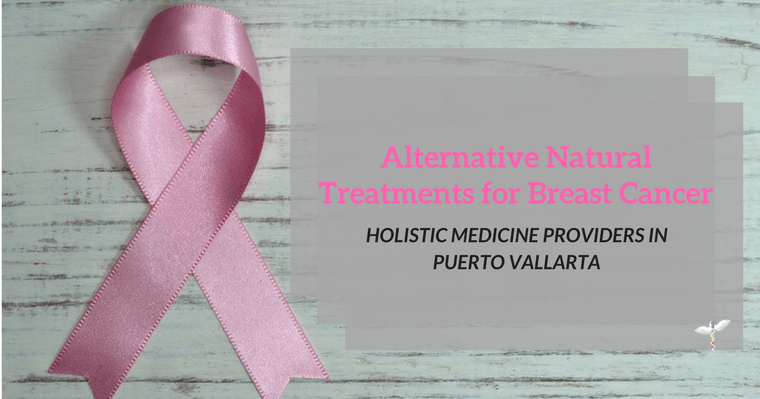 The Holistic Bio Spa in Puerto Vallarta, Mexico is now offering non-toxic, potentially curative, natural treatments for breast cancer. This article will explain the benefits of alternative natural treatments for cancer and what are some natural treatments you can get to restore your health while enjoying a beautiful, relaxing vacation in the exotic and captivating city of Puerto Vallarta. What are the benefits of natural treatments for breast cancer? See all of our alternative treatments for cancer here. At the Holistic Bio Spa, our team of experts takes care of you every step of the way. We make sure you are comfortable and happy while you heal and recharge your body from the inside out. If you have any questions, book your FREE TELEPHONE CONSULTATION! Our physicians, Zoli Hargitai, ND and Jake Ames, MD, HMD, can help you make an educated decision for your health. “Though times never last, but though people do”. Not currently living in Puerto Vallarta? Share this article with a friend. Come and enjoy a beautiful, relaxing vacation while you renew yourself!